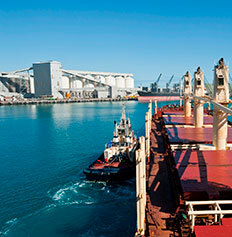 In addition to catering for exports of grains, minerals and livestock, and imports of fertiliser, mineral sands, project/general cargo and fuel, Geraldton Port also welcomes cruise ships, oil rig tenders and many different exhibition craft. The Port also supports Geraldton's lucrative fishing industry, providing berthing facilities, maintenance, waste disposal and security services to the Fishing Boat Harbour. As of Monday 10 September several staff will be relocated to new offices at 5 Chapman Rd. For more information please see Latest News. The Fishing Boat Harbour (FBH) is situated to the west of the commercial shipping harbour. Cruise ships berth in the Geraldton Port harbour using our new Shore Tension Units. Mid West Ports Authority will be undertaking Port Master Planning at the Port of Geraldton in 2018. 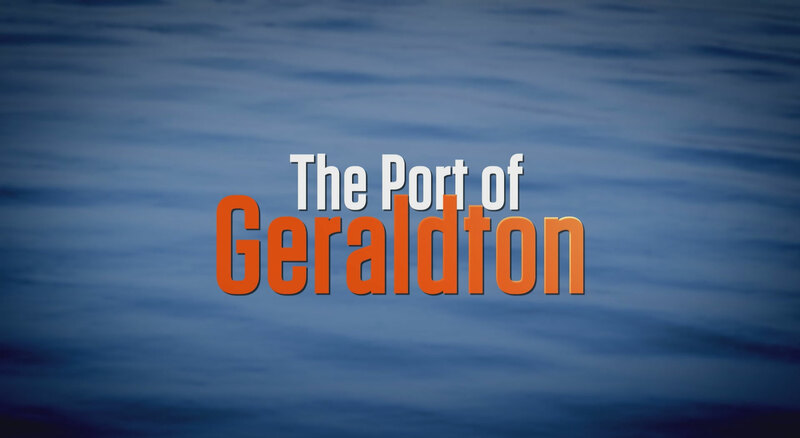 Watch our 8 minute video to learn about Geraldton Port’s rich history, dating back to 1840 when the first ship arrived. March 20, 2019 Stakeholder Consultation Committee Community nominations are sought for the Mid West Ports Authority Stakeholder Consultation Committee. Geraldton Port - 1840 -2015 Watch our 8 minute video to learn about Geraldton Port’s rich history, dating back to 1840 when the first ship arrived. Click the video to start watching.